Why should you worry about something called ‘hexavalent chromium’ in my water? Simple: It can cause health problems. Studies have shown that people who have ingested hexavalent chromium in water have higher incident rates of stomach and intestinal damage that can, in some cases, result in various forms of cancer. How would a heavy metal like hexavalent chromium get into my drinking water? So, can hexavalent chromium get into your water supply? Given the number of potential sources around most of us, the possibility certainly exists. 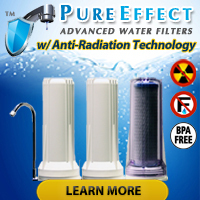 While only laboratory testing by a certified water testing laboratory can tell you for sure if and/or how much dissolved hexavalent chromium your water contains, you can perform simple water tests at home that can let you know if you should consider getting your water tested by a certified water testing laboratory. 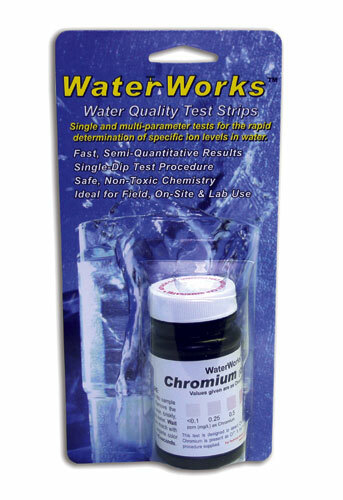 The WaterWorks Chromium in Water Test Strips accurately detect the presence of chromium-6 (hexavalent chromium) in concentrations as low as 0.1 ppm (the level set by the EPA as an enforceable limit in drinking water) and as high as 50 ppm in water samples. 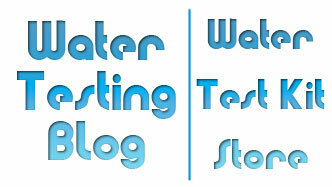 You can find the hexavalent chromium test strips in our online water test kit store.